Kohl's is offering an Extra 10% off Outdoor Toys with code SUMMERTOY. Select styles. 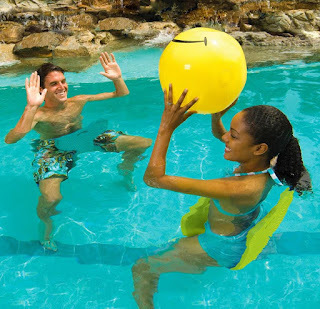 Saddle up for a fun-filled day at the pool with this Aqua Cell Saddle pool float, featuring a soft, durable design.